Thank you for your interest in our Bell. Please complete your details on the 'Quick Quote' form and click the Submit Button at the bottom of the page. 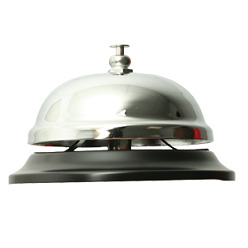 A customer service consultant will contact you about the Bell with a quotation. A very big bell requires a very big bell sound! And this bell surely isn't lacking in size! Want to get someone`s recognition? 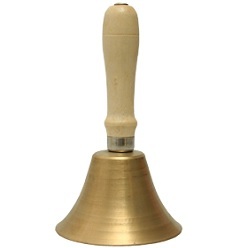 This bell is the ticket! 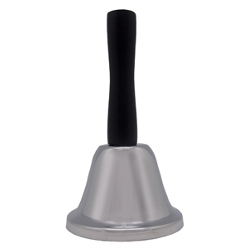 It comes in silver color with fantastic metallic finish. This is one really eye-catching bell! Put it on the main door for a one-of-a-kind door bell! It is available in sizes of 70, 90, 140 and 170mm. Choose wisely!